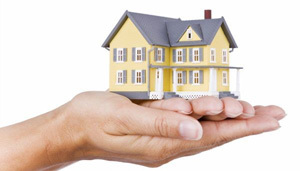 Let us partner with you in realizing your dream of home ownership. Buying a home is one of the most important decisions you can make in your lifetime. Whether you’re a first-time buyer or an experienced owner, we can help you find the best solution to save you money while helping you feel comfortable throughout the entire home mortgage process. Call (808) 624-9884 for more information and speak to a Loan Officer today!